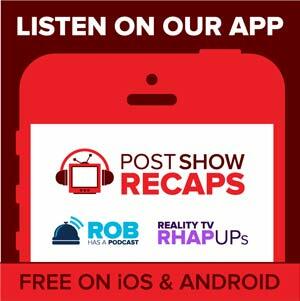 In the first episode of the rebooted podcast, Josh introduces his constant for the next few weeks of podcasting: his wife and number one Torkelsons fans Emily Fox (@emelette). At the start of each podcast, they’ll spin the Frozen Donkey Wheel (or something like that) to decide on a random episode of LOST to recap, returning later in the show after they’ve watched their selection. Next, Josh reunites with one of the original LOST Lives co-hosts, Jo Garfein (@jopinionated), to discuss her work on Cancer Gets LOST, a massive charity effort that just launched an auction loaded with items from the island drama. Jo gives back story on some of the most interesting items in the auction, and also weighs in on some of her current favorite shows of the summer. 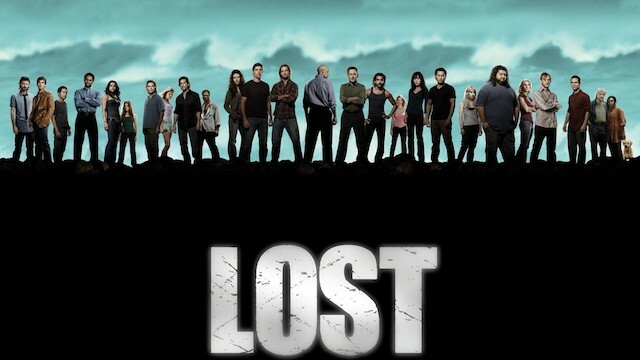 Finally, Josh and Emily close out the podcast by providing the recap for their randomized LOST episode… but then there’s one final twist, which will lead us into week two of the LOST Lives reboot.